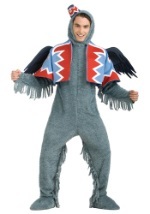 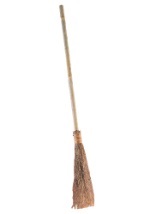 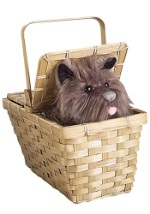 Fly after Dorothy and Toto this Halloween in our Authentic Flying Monkey costume. 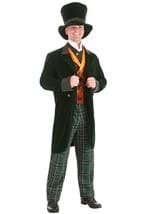 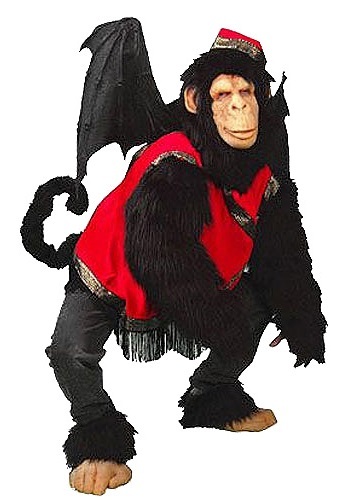 This superior, unparalleled Wizard of Oz outfit comes with several fabulous features: a full head chimp mask, large black latex wings, chimp feet shoe wraps, red vest with gold tassels, a box style red hat, black fur arms and a flexible black fur tail, which all add authenticity to the costume. 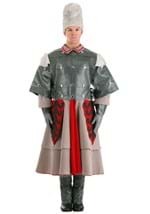 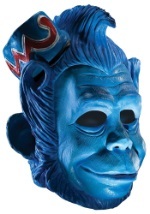 This deluxe, detailed Flying Monkey costume will be the envy of everyone at your Halloween events.